Installation of your home windows is a CRITICAL determining factor in the final cost of your new vinyl windows and their efficiency. If your new windows are installed incorrectly it will not matter how energy efficient or expensive your new windows are. At Lifetime Roofing we take great care when we install your investment of beautiful energy efficient windows. 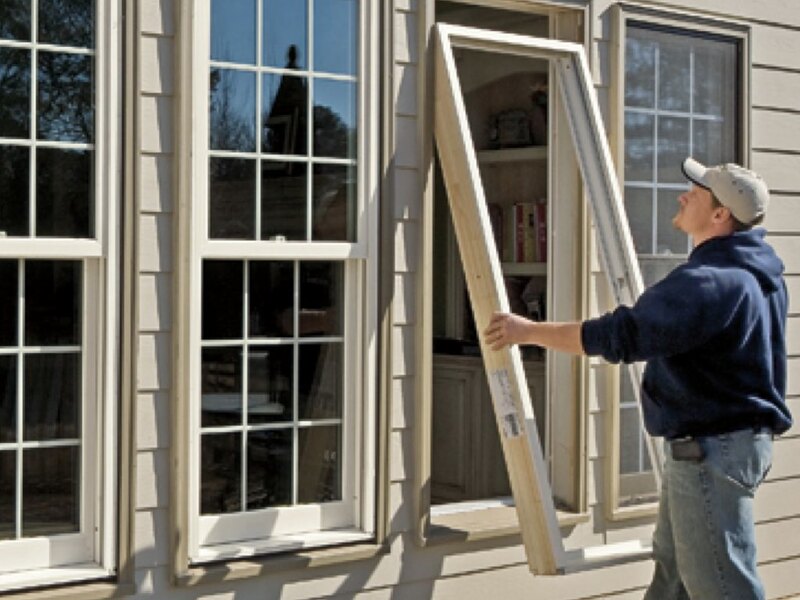 Here is what you need to know about proper window installation. A common installation issue that will likely lead to leaks are windows that are not plumb or level. If your window is tilted or leaning towards one side, it will ultimately collect and pool water. By simply placing a level on your windows, you can see whether they were installed properly or not. When your new windows are installed, it is all important to ensure that they are properly sealed. Most installers today use expanding foam in order to seal and secure the window frame to the rough opening. Mistakes can be made if the installer uses too much or not enough of this foam. Air and water channels between the window and the wall may form if the installer does not use enough expanding foam. Some installers may opt to use too much foam as an attempt to make up for gaps where the window doesn’t fit correctly. This will certainly lead to water penetration and leaky windows. 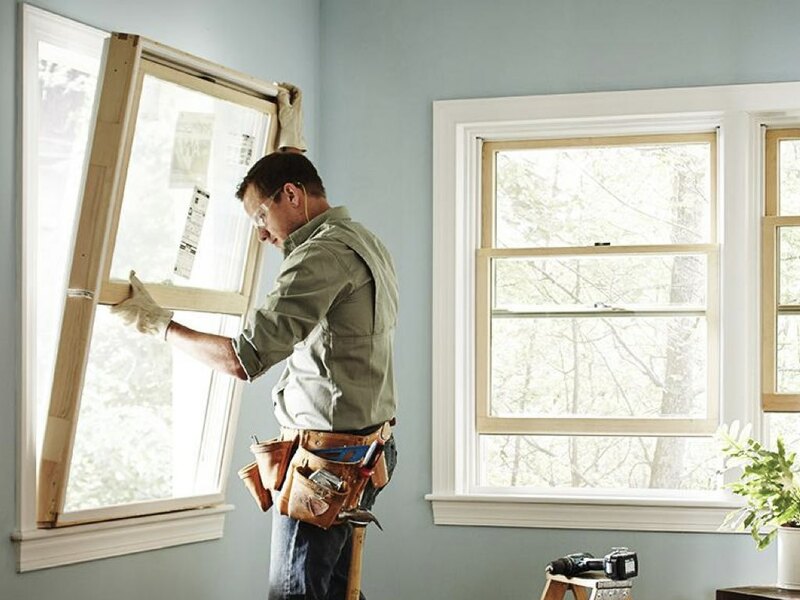 Correctly caulking the outside of the window acts as an initial barrier to prevent the water from going in, and should always be done correctly and fully.